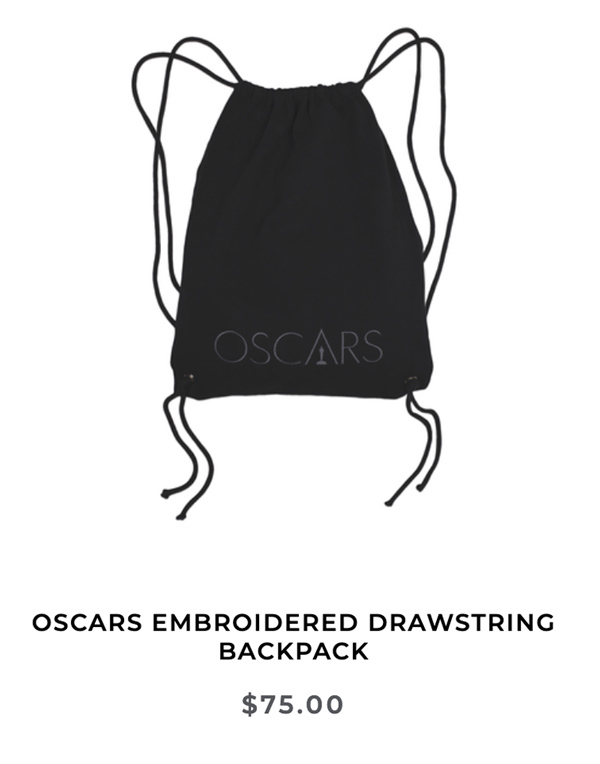 The Academy has launched an online store for its exclusive Oscars merchandise. First offered only in its Hollywood pop-up store, Oscars apparel is now available online to the masses. Just be ready to spend a pretty penny for some items. The least expensive item on site is a webcam cover for $5, while the most expensive items are hoodies with Oscars artwork for $85. 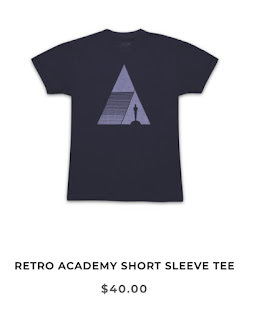 Other items include short-sleeve t-shirts for $40 (long-sleeve for $48) and a drawstring backpack for a head-scratching $75. 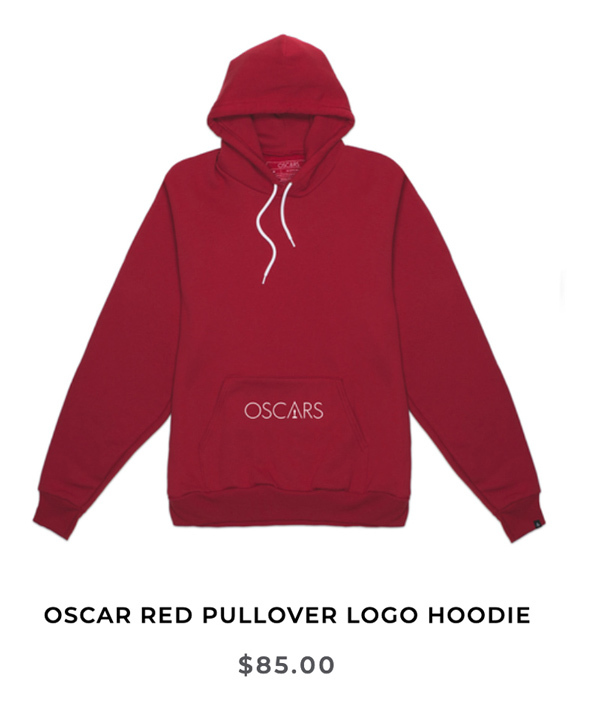 All of the apparel is made in Los Angeles, most of the other items are made in the U.S. 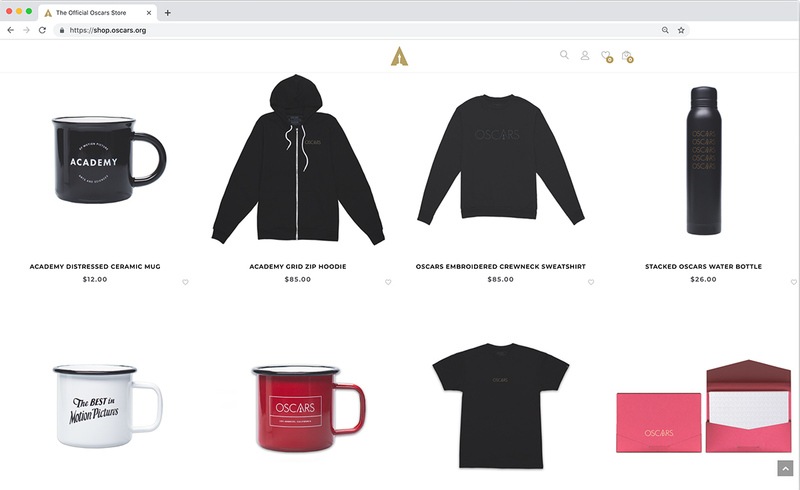 The FAQ pages tells shoppers that all sales are final and "there is a maximum quantity of 5 items per style that may be purchased per person." Shipping within the U.S. appears to be $7 for ground and $15 for 2-day. Visit the online store at shop.oscars.org. The physical Pop-Up Shop, at Hollywood & Highland, home of the ceremony's Dolby Theatre, will be open through February 22, while the online store does not have a close date. 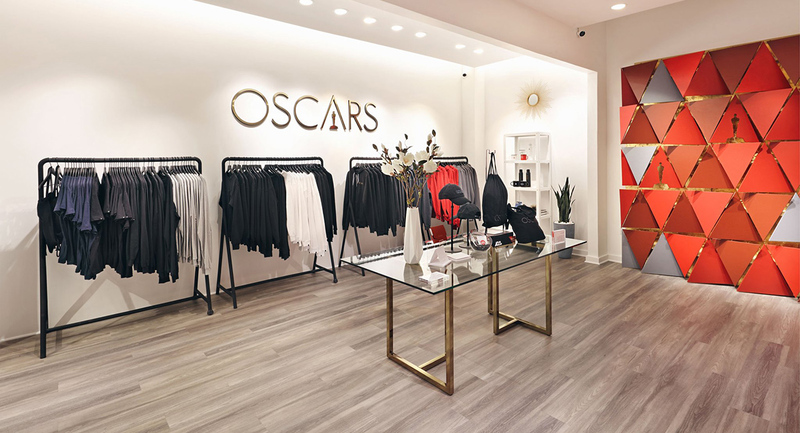 Last year, The Academy opened its first pop-up store alongside the Red Carpet. It was open for only three days, Wednesday through Friday of Oscar Week. The store was be located in a former Louis Vuitton store. 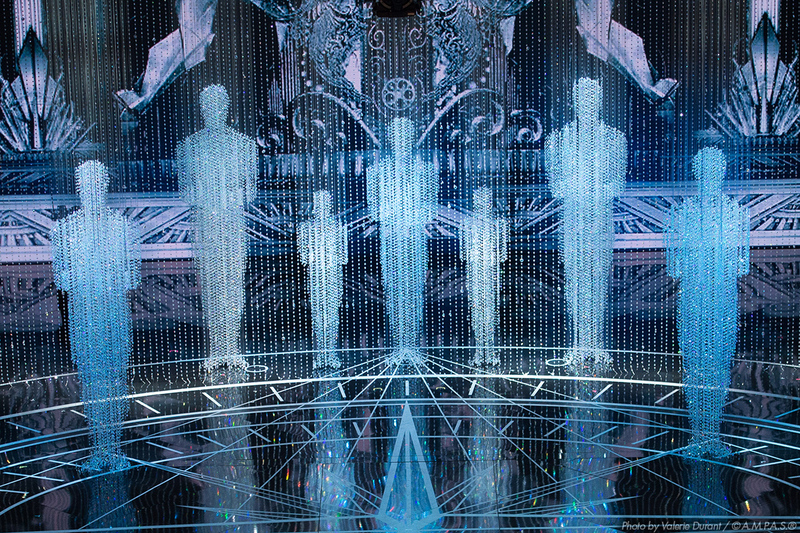 For years, limited merchandise was only available to media members or ceremony workers with credentials. 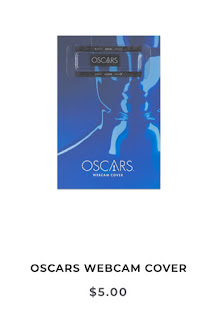 Until the new store launched, the Academy sold posters and programs on an affiliated website. No word on whether posters or programs will be sold on the new website. 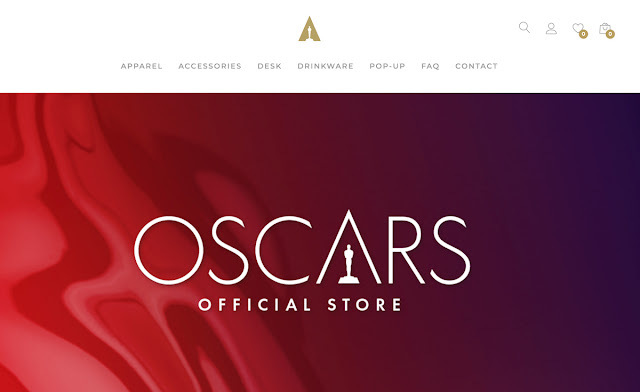 The Oscars pop-up shop opened at the end of January at Hollywood & Highland shopping complex.